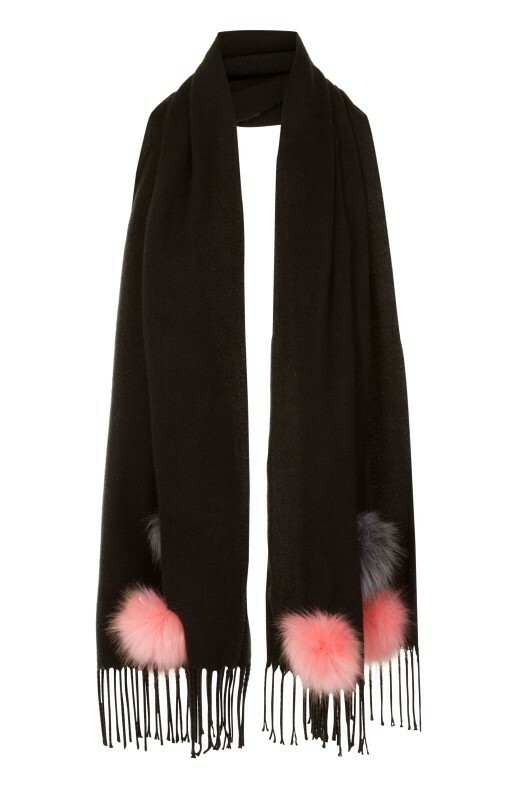 Ladies accessories large black stole with pink & grey faux fur pom-pom design. Comes in packs of 12. 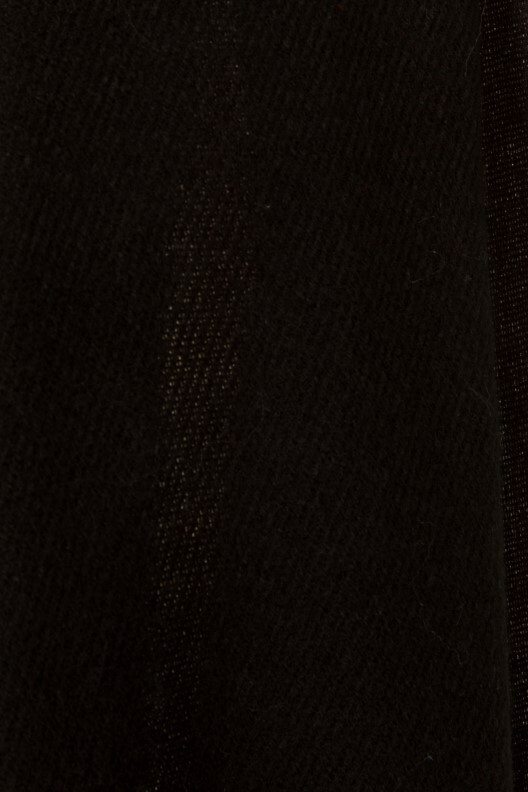 Matching gloves available separately.